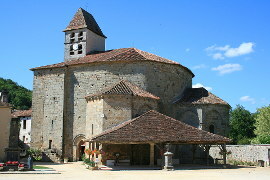 At the other end of the abbey are an attractive Renaissance Tower and the round Tour St Roch. 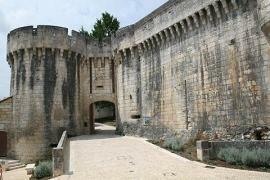 These formed part of the defenses of the southern part of the abbey whilst the Porte des Reformes defended the northern side. 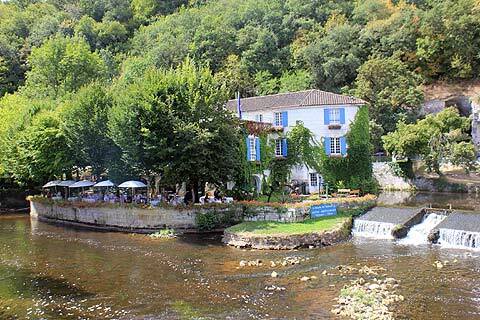 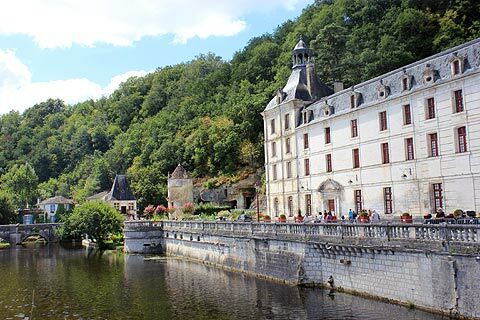 It is above all the situation of Brantome on the river Dronne, that encircles a large part of the town, and the steep wooded slopes around the town, that add most to its attraction. 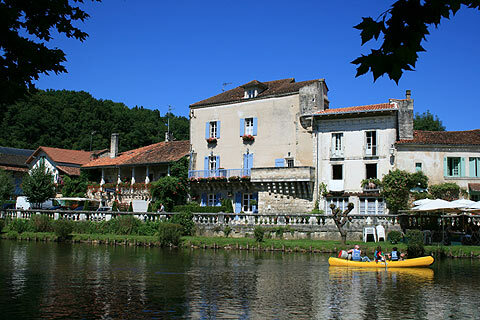 The river is calm and gentle at this point, covered with water lilies, and sheltered by weeping willows. 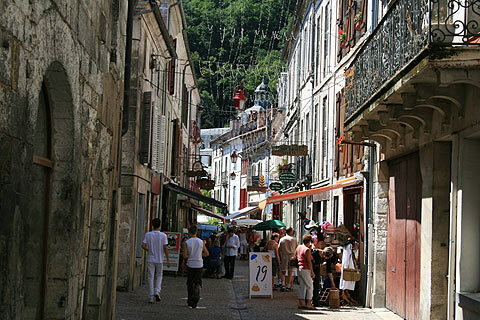 Brantôme market day is Friday and on Friday's Brantome is particularly animated and colourful! 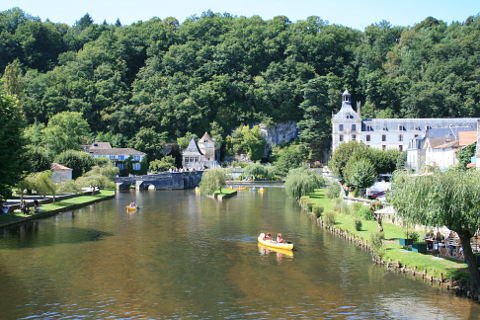 Hire a canoe for half a day or a day and enjoy this lovely stretch of the river. 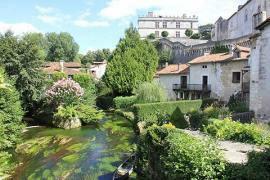 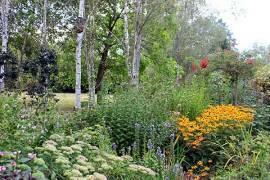 There is a garden to visit at Brantome - the Jardins Tranquille. 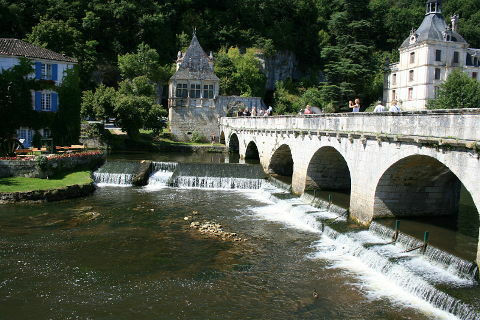 This runs along the edge of the river and is very pretty. 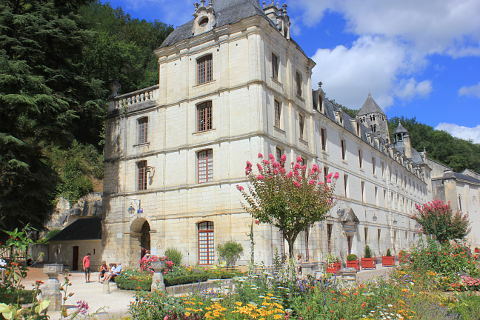 Visit the Musee Fernand-Desmoulin with works by Fernand Desmoulin a painter and illustrator of novels in the early 20th century whose paintings include a number when he was a key spiritual artist at the height of the movement. 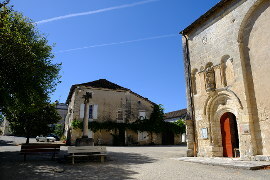 The museum is situated in the convent of the abbey. 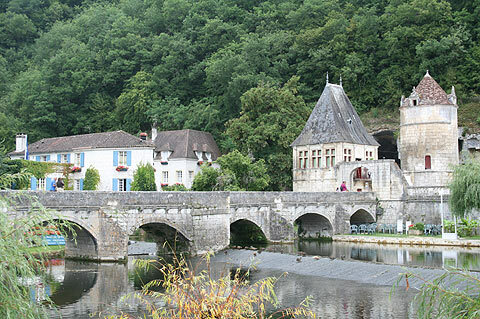 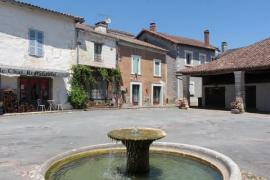 Bourdeilles and the Bourdeilles chateau are 7km to the south, on the River Dronne and make a pleasant excursion. 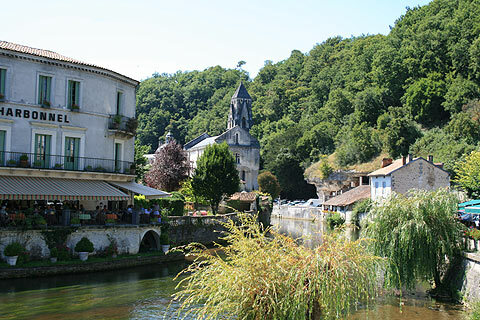 On the river Cole to the north-east of Brantome, two attractive villages are to be found - La Chapelle-Faucher and St-Jean-de-Cole - that warrant a visit, and then nearby at Thiviers there is an interesting 'Roman style' church. 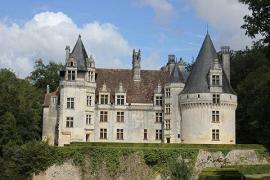 Continue another 10km north through the forests of northern Dordogne and you will reach the fairy-tale chateau de Jumilhac.